Our Food Sciences courses cover all aspects of the food industry. We are also home to the National Bakery School. 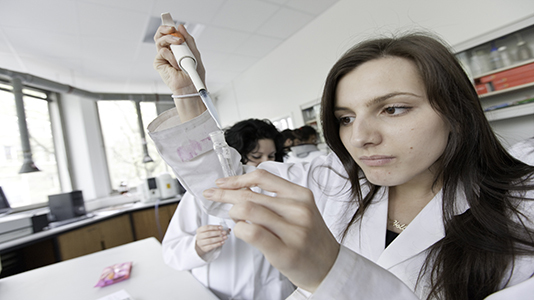 Human Sciences brings together the dynamic areas of Bioscience, Forensic Science and Sports Science. Courses in Psychology benefit from a passionate staff who have expertise in matters ranging from addiction behaviours to forensic psychology.